A detailed SmartMesh IP™ On-Chip Software Development Kit (SDK) and associated Application Programming Interface (API) documentation are available from Linear Technology Dust Networks. 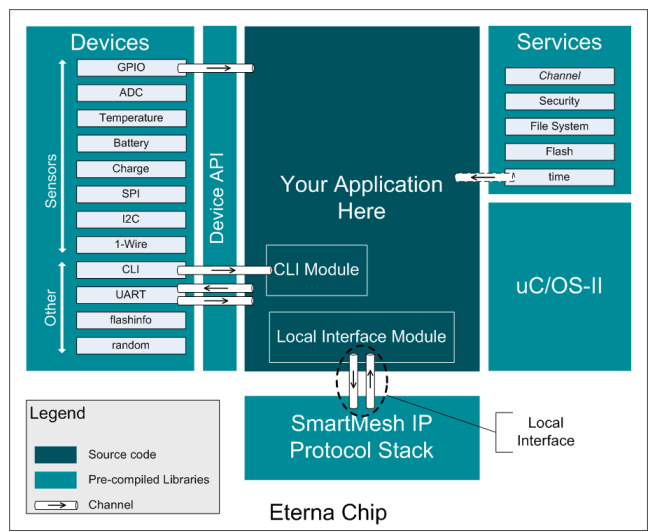 See the image below for a useful diagram on how On-Chip applications fit into the SmartMesh IP™ Mote architecture. 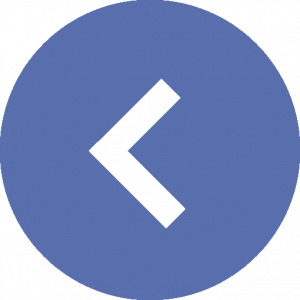 Infinetix is available to provide a complete range of engineering services to develop or consult on projects associated with the SmartMesh IP™ On-Chip API. Please contact us at sales@infinetix.com for more information on our development capabilities.